Whenever someone mentions Nick Drake (1948-1974), the English singer-songwriter who passed away too young and at the height of his art, it is unfortunately more common to hear the rumor of the larger-than-life myth that surrounds him than it is to hear the innermost essence of his work. So many tales and stories have grown out of the short yet dense life of this genius. Nick Drake, the writer of three albums blessed by the muses of music yet ignored by his contemporaries, became acquainted with the highest peaks of beauty as much as the depths of failure and depression. And if we add his unjust fate to the mystery of his death (accidental medication overdose or suicide? ), we will understand why he became the unwilling standard-bearer for an international community of cursed artists. Misunderstood while alive, and caricatured after his death…Tough double penalty for a man who, with troubling premonition, sang: “I was made to love magic/All its wonder to know/But you all lost that magic/Many many years ago”. 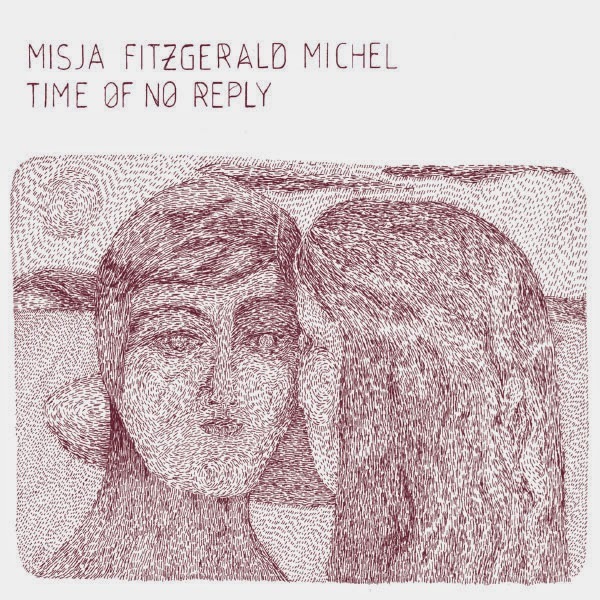 Misja Fitzgerald Michel only pays tribute to the magic of Nick Drake’s music on this mostly instrumental album where Me’shell Ndgeocello lends her voice and a few words to a song. A manner of saying that the voice of the Englishman is heard first and foremost in the notes and the rhythms he left to posterity. What Misja envies in Nick Drake is the musician and his spirit of invention, the incomparable beauty of his songs, the breadth of his language, the sophistication of his harmonies. The artist’s glow rather than his soul’s pain. It is only fair. But the Frenchman’s interpretations offer much more than that : they are exactly on key. Misja’s first encounter with the songwriter’s music goes back to his childhood, thanks to his folk guitar playing father’s record collection and sharply tuned ears. But he had to make his own path as a jazz musician, with numerous chance (but fruitful) encounters. He had to give himself up completely to the ecstasy of creating music “that is dense and quite textured”, to the vertigo of thought and movement that we could hear on Encounter, his previous album on the No Format! label. 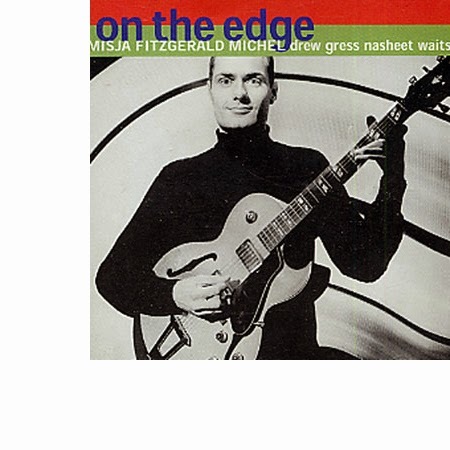 The concept of bare simplicity is one of the key ideas that brought Misja Fitzgerald Michel to Nick Drake’s world. Mainly because you don’t enter that world without stripping off a little part of yourself – especially on his guitar and vocal album Pink Moon (1972), a raw work of genius out of which five of the eleven tracks off Time of No Reply were taken. In his works, no matter how elaborate they may be, the Englishman never yielded to the temptation of superficiality or verbosity. His music is marked with a form of righteousness that resonates like a call for kindness and for the beauty in all of us: be it for the person listening to it or the person playing it, it demands the best of us and our innermost essence. Stripping layers off his work like he’s never done before, Misja heard that call; he too had the extreme humanity to respond to it with his own sensitivity and intuitions. He did not try to emulate the style of play or the technique of Nick Drake, did not use the complex harmonizations that the songwriter was fond of. He did not think it was relevant to try to compete with him in the singing department. The acoustic guitar is at the core of a disc that is much more than just another guitar record. First because here and there, other influences can be heard. Like that of the barrier-breaking cellist Olivier Koundouno, the arranger and lighting technician Nicolas Repac or the songwriter Hugh Coltman. Then because Misja, far from the isolated ghetto of “guitar music”, chose to adventure onto the boundless fields of musicality alone. His aesthetic choices stem from that adventure, that is, quite simply, a yearning for poetry and sensation. 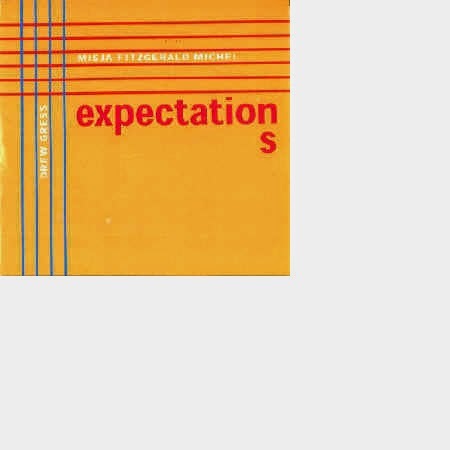 This explains his escapades towards baroque music or blues or even those appropriate freedoms taken with the compositions, either explored in the full scope of their harmonic possibilities, or brought back to their quintessential expression. Thus, everywhere, this lively celebration of a spirit of adventure and openness, that brings together a composer and an interpret who are forty years apart, draws a common space in which the inspirations and aspirations of one and the other can come together and mingle. 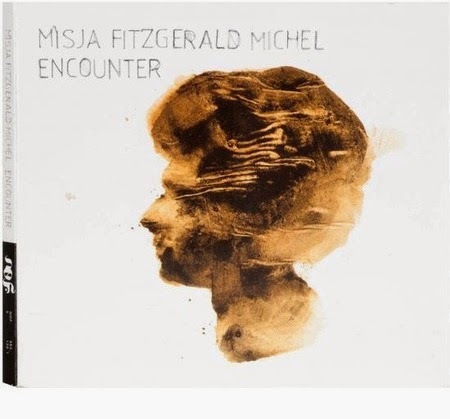 Thus is the shining and initiatory path taken by Misja Fitzgerald Michel, on an album that sheds new light on the work of Nick Drake as much as on his own expression. Public Enemy "Yo!bum rush the show". Last: Jimi Hendrix "Live Miami pop festival"
Which recording of your own are you most proud of, and why? What’s the difference between playing live and playing in a studio? moment.... live you play and send all the energy and it reaches the people or not and just goes away! The record stays for a while!!! What’s the difference between a good gig and a bad gig? A good gig is rare, but with time you learn to accept the moment as it is (bad or good) you do your best and let things go and try to have perspective.... things go better that way... but also good or bad sound has an effect on the music, the input of the other musicians, the venue, the audience, the food you eat before, the journey to get there ...there are no rules ! I don't know anything about guitars and equipment.... I just feel a connection or not with the instrument.... also I feel if it has a sound or not.... quite intuitive... I always thought that it was hard to have a sound on electric guitar specially in jazz!... difficult to transpose dynamics in the phrasing.... the acoustic guitar helped me to get more emotion in my sound and playing. Do you sound more like yourself on acoustic or electric? My goal is always to play who I am with my faults and strengths! Being honest and trying to have a different and original approach! Do you sound like yourself on other people’s guitars, in other instruments? Any creative artist, any style, any instruments... too many names! With all the creative artists I've been listening all these years.... but I dont think I have the level and musicianship to play with them even in my dreams!... again too many names! About Nick Drake and myself... my own vision of his music and my vision of the world! I started playing the guitar at 7 years old, and my dad (an amateur guitar player) showed me a lot of stuff for a couple of years... then and since I've learned mostly by myself, listening, transcribing, playing with people.... but I was lucky to study at the new school in 93-94 with master musician and great artist Mr. Jim Hall, who unfortunately passed away at the end of 2013... I always loved his music... He's the father of modern jazz guitar.... a great musician, composer, and a person with a great sense of humor.... I learned so much listening, talking with him, seeing him play... a real master! I'm interested in creative people and their process being creative... in art (photography, paintings, carvings, books, poetry) but also in cooking, sport... a lot of connections between all those idioms... I just went to a great an exhibition of the great french photographer Henri Cartier Bresson and will perish and see an exhibition of video artist Bill Viola... I'm queer and desire to find out all the time... but it´s also right not to do anything........ not easy nowadays to just lay down and think!